LinkedIn is the place to be when it comes to who’s who in business. This highly contagious network for professionals can strike up some very lucrative partnerships indeed. 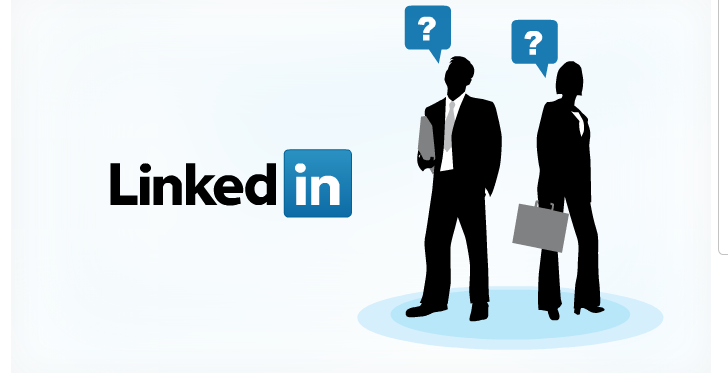 Linkedin Advertising is the perfect place to attract business owners, managers or even staff. A perfect place for campaigns in the B to B market to flourish and gain speed where other networks can fall. Although a relatively new player in the Paid Search field Linkedin Advertising for business has seen a dramatic growth over the last 18 months seeing advertisers take advantage of this captive business audience. Click Vision Media have fully integrated with the Linkedin platform and now utilise this platform for many of our clients in the B to B marketplaces. In a similar way to AdWords LinkedIn’s Paid Search platform works on a cost per click basis, and can be very carefully optimised returning the best ROI for your business.